What you need to do to update your devices? 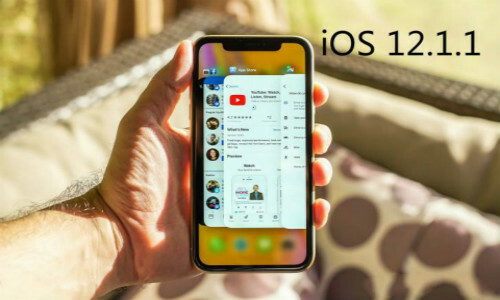 Make sure there’s enough space on your device to install iOS 12. Back up your iPhone, iPad, or iPod touch so you have a copy of your important information just in case you need it. Learn how to selectively back up your device without iTunes and iCloud. You can update your iPhone, iPad, or iPod touch to the latest version of iOS wirelessly. If you can’t update wirelessly, you can also use iTunes to get the latest iOS update. 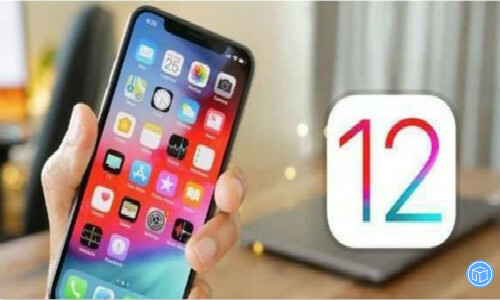 This entry was posted in Tips and Tricks and tagged things you should know before you upgrade your device to ios 12.1.1 by IosdroneD. Bookmark the permalink.